Being President of the United States can be hazardous to one’s health and longevity. Of the 44 presidents who have served this country, 4 have been shot and killed while in office–that’s one in eleven. By way of comparison, of the 2,709,918 Americans who served in uniform in Vietnam, 47,424 were killed in combat–that’s one in 57. These numbers suggest, then, that an individual is approximately five times more likely to be violently killed as President of the United States than as a member of the U.S. military serving in a war zone. Clearly, protection of the President has been a monumental challenge. 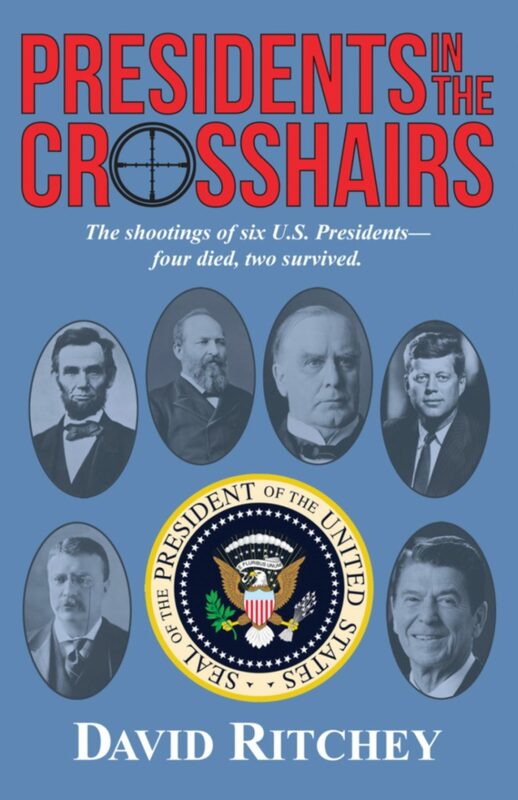 In this book, the author devotes a chapter to discussing the people and circumstances involved in each of the shootings of six U.S, presidents, four of whom were killed and two of whom were wounded. A final chapter looks at the Secret Service and the challenges it has faced.